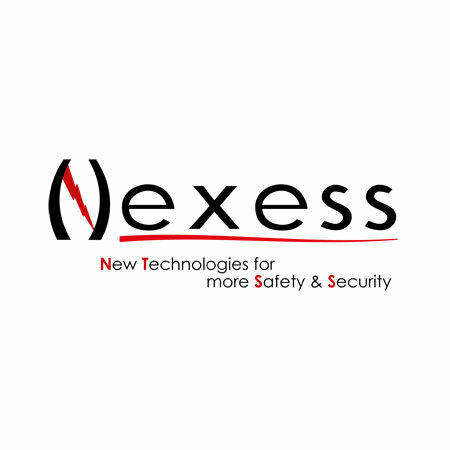 Capitalizing 10 years of experience in Energy, Oil & Gaz, and Aerospace industries, Nexess provide connected objects and IOT Platform to digitize the supply chain, manufacturing and maintenance processes. Nexess answers to issues and challenges of industrial companies concerned about increasing their performance in terms of productivity, safety and reducing their cost. Recognized for its expertise to collect new industrial data and deliver a reliable diagnosis, Nexess is orienting its IOT strategy toward predictive maintenance.